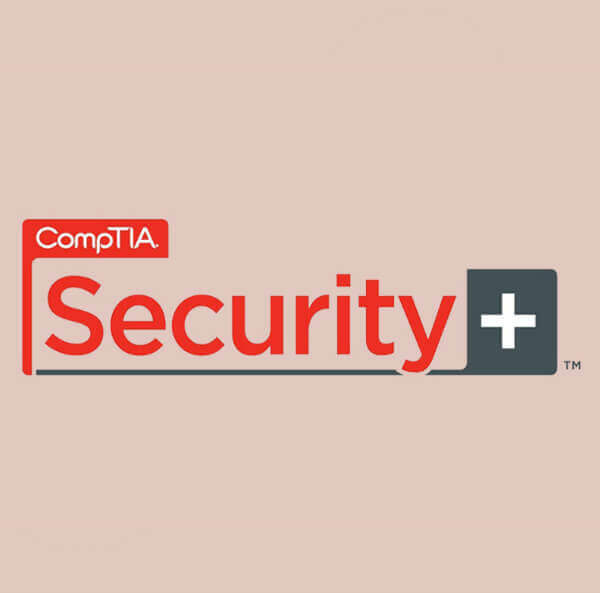 American Certifications College allows you to be Security+ certified at $58.00. 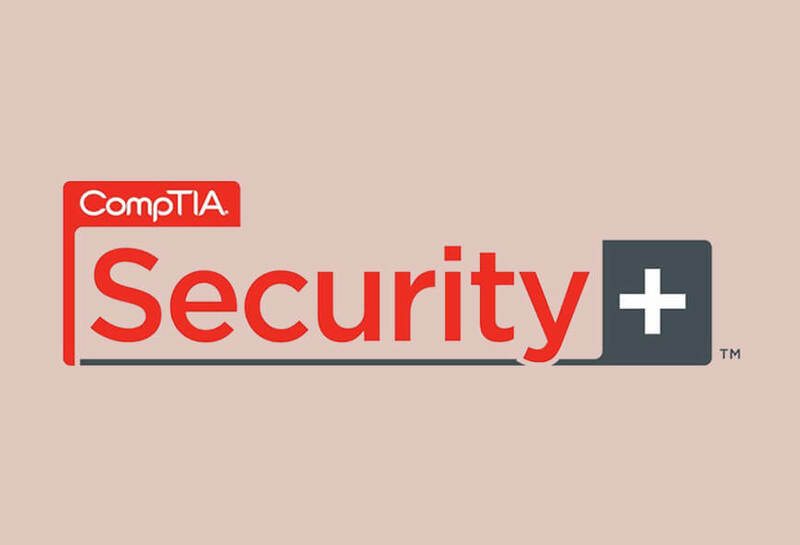 American Certifications College offers CompTIA Security+ Certification Exam – MeasureUp for a price of $58.00, giving you the chance to establish competence in security concepts, tools, and procedures. 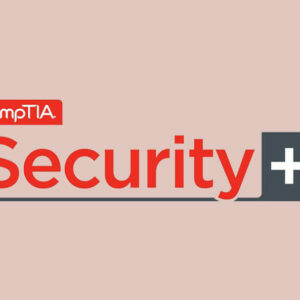 Its goal is to test one’s security knowledge through reacting to security incidents which includes anticipating security risks and guarding against them before they happen. American Certifications College allows you to be certified that grants you credentials sought by top technology companies and government contractors.